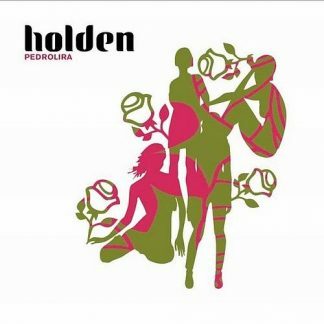 Holden is a French pop duo that began recording in 1997. The band members are Armelle Pioline (vocals) and Dominique DÃ©pret (aka Mocke, guitar), with help from Pierre-Jean Grapin (drums), Evan Evans (keyboard) and Richard Cousin (bass). Holden released “L’arriÃ¨re monde” in 1998. In 2001, they met the producer SeÃ±or Coconut aka Atom aka Uwe Schmidt, who mixed this their second album, ‘Pedrolira’ (2002). 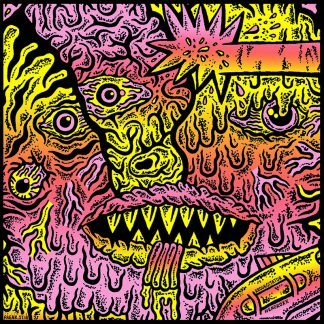 Thanks to him, they became famous in Chile with this album.